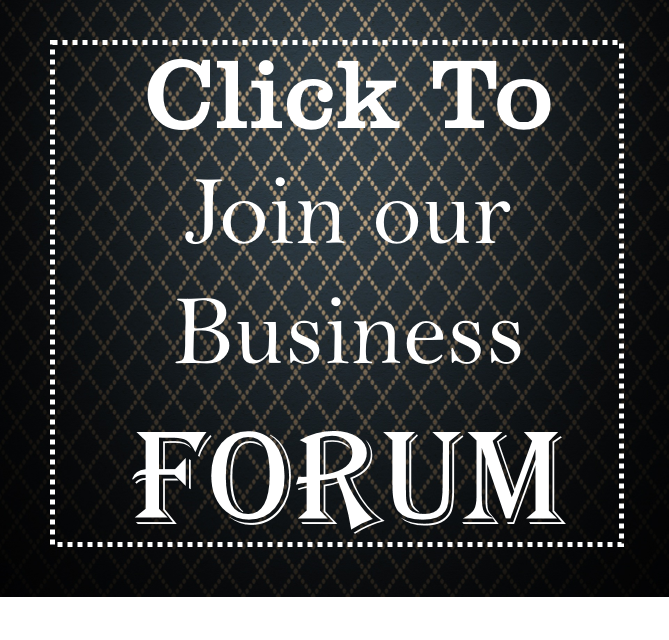 Are you thinking of owning a company or a business in Nigeria? Or do you already have one? Does it have a name? Of course, it should, but is it recognized? The first way to get your company or business name recognized is by getting it registered. Registering a company simply means telling the government that you exist, that your business name is yours and in so doing, you can then be regarded as a legal entity, this gives credibility to your company, enhance its visibility and helps to boost its profile. The process of registration is really simple. This article –“how to register your business with CAC in Nigeria” is written to help you go about it as simple as possible. The Corporate Affairs Commission (CAC) of Nigeria is saddled with the responsibility of registering companies in Nigeria. The CAC was established by the Companies and Allied Matters Act, which was promulgated in 1990 to regulate the formation and management of companies in Nigeria. The commission has its corporate headquarters at Abuja (the Federal Capital Territory) with branches in various state capitals of Nigeria like Kano, Lagos, Benin, Owerri, Jos, Enugu, Uyo and many others. The process of registering a business in Nigeria through the Corporate Affairs Commission (CAC) usually take days, but the commission hopes to reduce the time spent to register a company in Nigeria to 24 hours by December 2018. Generally, the requirements to register a company in Nigeria will largely depend on the business of type. So how can you register your company with CAC? 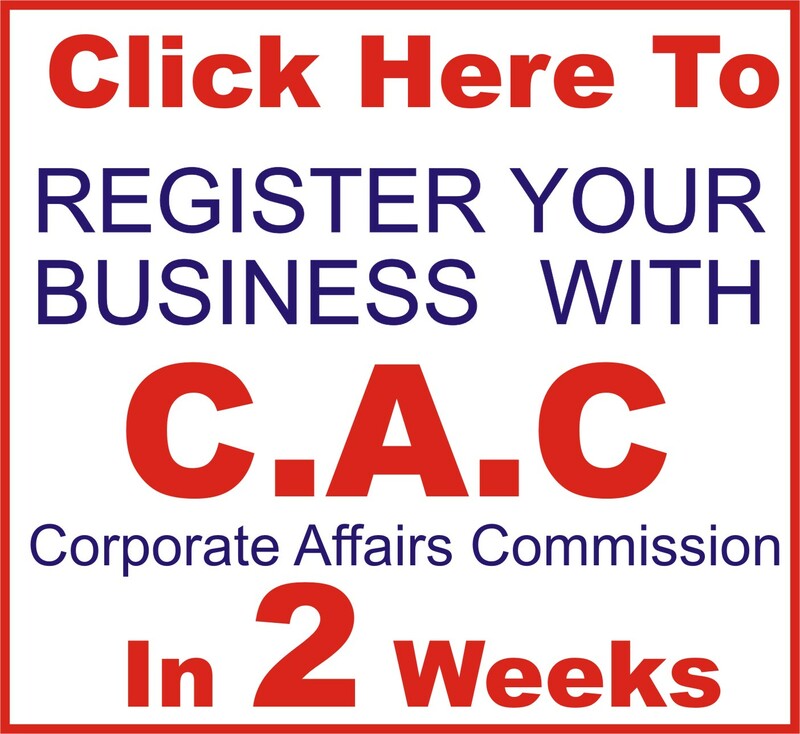 This article will provide you a step by step guide on his to register your business with CAC in Nigeria. Deciding on a name for your business is definitely number one on this list. 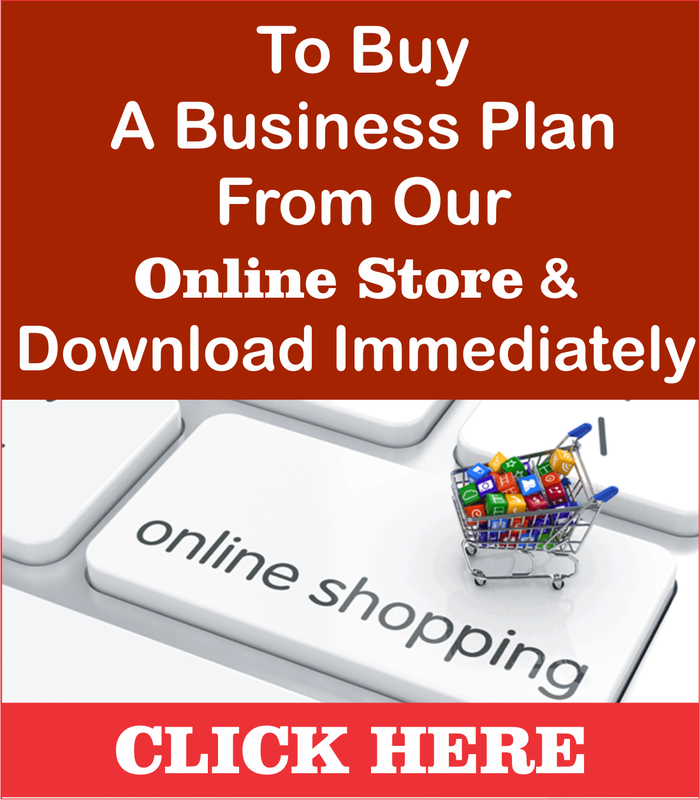 The process involves choosing a suitable name for your business. Usually, you are required to submit two names so that if one is already in use, the other can be adopted. The names could be rejected if: it already exists, is confusing, or includes prohibited words such as National, Federal, Government, or Holdings. So, to avoid all of these; you should search for the availability of your chosen names. You should visit a CAC office nearest to you and request for name reservation or name availability check. You can also carry out this process online by visiting the CAC official website to download the CAC1.1 for free. If your chosen name is not in use, it will be reserved for you in 90 days within which you are expected to complete your registration. Depending on the type of company you wish to register; you will be required to prepare a memorandum and article of association. You will need a lawyer for this stage that will be responsible for preparing these documents. The lawyer will request for the names of the first directors who are also the initial subscribers as well as the names of shareholders. All directors or subscribers must be above the age of 18, must not have been convicted of any crime and be of a sound mind. All directors/subscribers will also be required to provide a valid means of identification for inspection by the CAC. The next step involved in registering your company with CAC after you must have processed your memorandum and articles of association is; filling a form from CAC which you are supposed to submit on completion along with other documents. 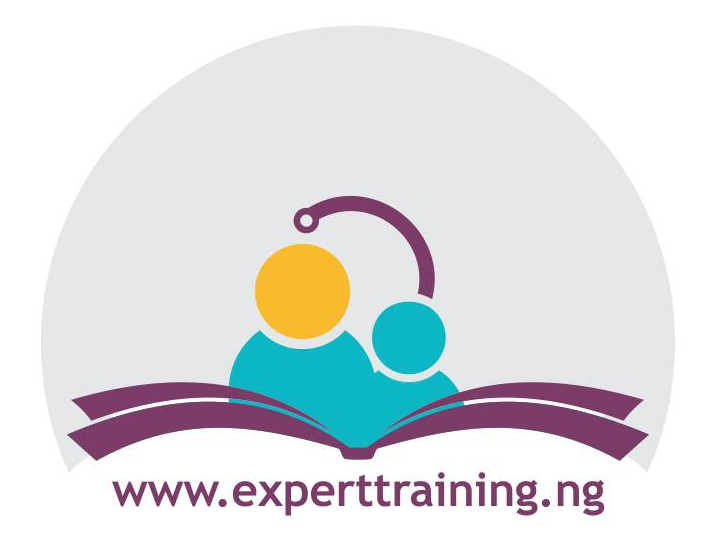 You will need a secretary from this point who can either be a lawyer or an accountant and will be responsible for filling of documents with CAC after the company has been registered. At least two directors will fill the form appointing a company secretary for the company. The stamp duty is usually paid at a designated bank into the account of Federal Inland Revenue Services; and this is done after the purchase of the incorporation forms and filling of same followed by preparation of memorandum and articles of association. After paying for the stamp duty, you are to proceed to the Stamp Duty Commission where the memorandum and article of association and all other documents of incorporation will be stamped. You may then proceed to submit all these to CAC which will in turn have your Certificate of Incorporation ready in say 6 – 7 weeks after submission. Depending on the type of your business, the registration will involve providing most of the above requirement. 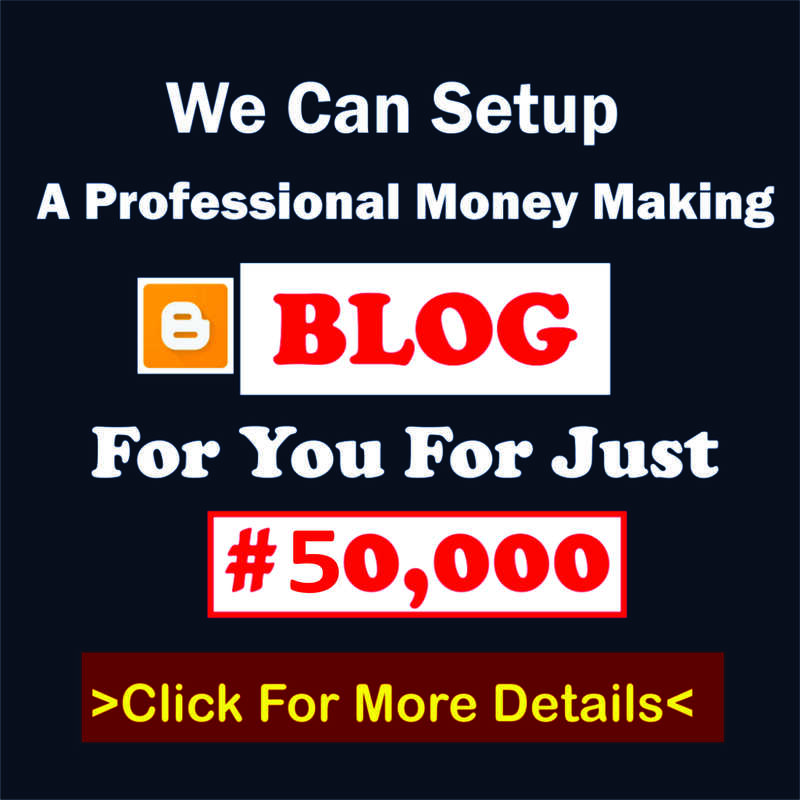 How Much Does it Cost to Register your Business in Nigeria? For the official CAC registration fee, please visit the company CAC’s official website and click on summary of fees and forms on the sidebar menu. Alternatively, you can decide to get your CAC registration done with us within two weeks. Please send all your further enquiries to dayohub@gmail.com or call 0815636015 or 08076359735. 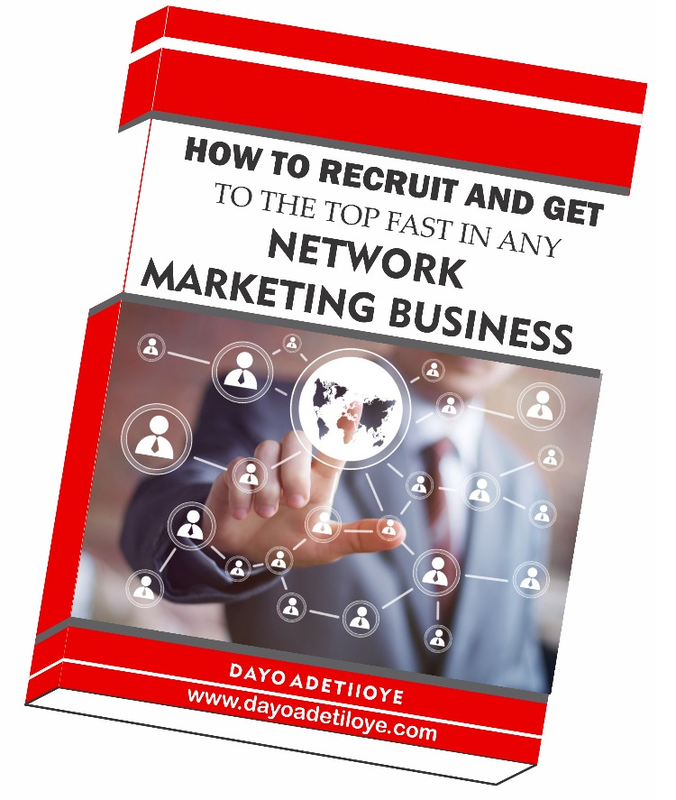 Dayo Adetiloye Business Hub…connecting entreprenuers with resources!